As one of the first Scottsdale dispensaries we visited back in the summer of 2011 when I first received my MMJ patient card was Monarch. I was much more “green” when it came to dispensaries in general and budtenders. I intend to revisit this Dispensary in 2016 as a follow up review to see if they have been able to improve their dispensary over the past 5 years. My hunch is they have. This place is CLEAN, very inviting and earthy friendly feelings abound the waiting room of this Scottsdale medical cannabis dispensary. I will say that the security guard at the front and the alternative lifestyle folks” loitering about the front “was off putting. 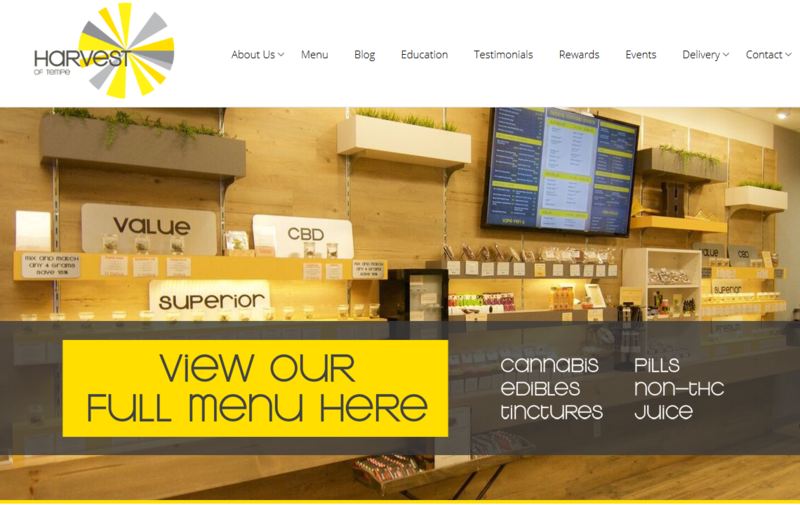 It is important to note that nearly all of these issues have been resolved as this Phoenix Arizona dispensary grows. One thing of note the front desk girl was rather rude about me divulging my MMJ doctors name when I present my Card as a first time patient. She even refused me service with-out that information. I luckily had a document in my vehicle that provided said information but as far as I was concerned that’s two strikes before I even get past the doors to the medication counters. There was no smiling greater at Monarch Scottsdale. Only a gun holstered intimidating bouncer-like weekend guard. The security guard was imposing and seemed like a deterrent to perhaps nefarious folks. But, having to walk by his appraising gaze would be noticeably uncomfortable for the higher in age pain suffers. The budtenders at Monarch AZ were incredibly friendly, knowledgeable, and helpful. Our guy even tried to help us combat pain symptoms by trying to identify what problems we were using cannabis to medicate or heal. 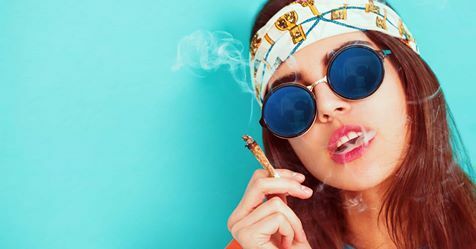 I remember I was hunting the elusive Jack Herrer in the summer and as you know great sativa strains are hard to come by out in the dessert during the smoldering summer months. Need a bunch of hybrids and indica heavy strains? Well, all summer long come to AZ dispensaries to help pass the time in the SE Valley with some good body numbing strains. The strains were nice and smoked well but I need to go back to see if their current growers are using organic growing methods or not. Easy to access just 1 minute off of the 101 on the Via De Ventura exit near Talking Stick Resort and Casino.